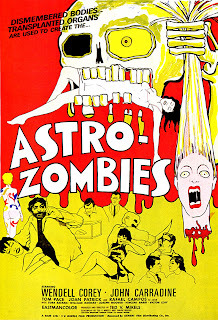 Since the beginnings of Cinema that posters have been the gates to the movies. I’ve always loved the art on them, the same way I love to see the cover of a vinyl record. So, I’ve created this blog just to share those images with everybody who cares about this kind of Art. All of them are Hi-Resolution pics, which you can access by clicking on each thumbnail. Most of these posters were scanned by me from many books and old magazines. Others I've discovered in the net. 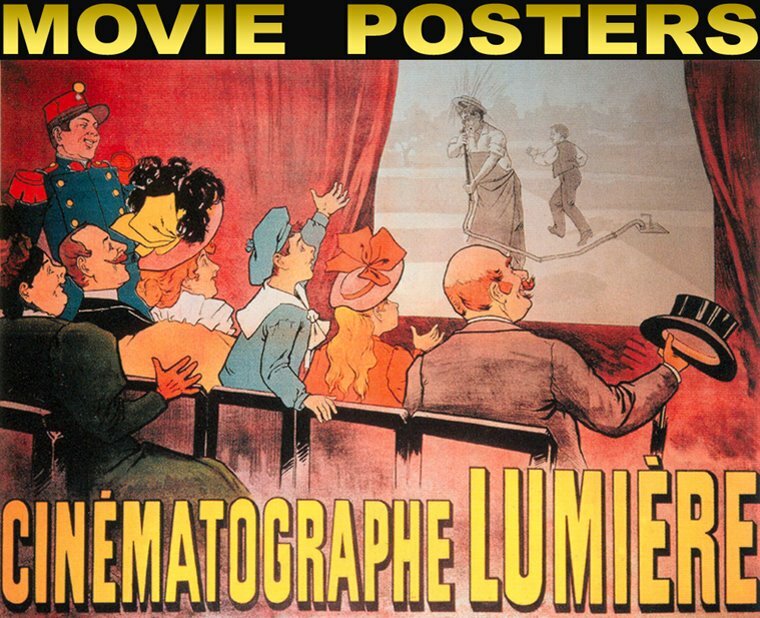 You may browse the movie posters by genre, country, year of release, or by the first letter of the original title. And this title is also a link to the movie in IMDB.